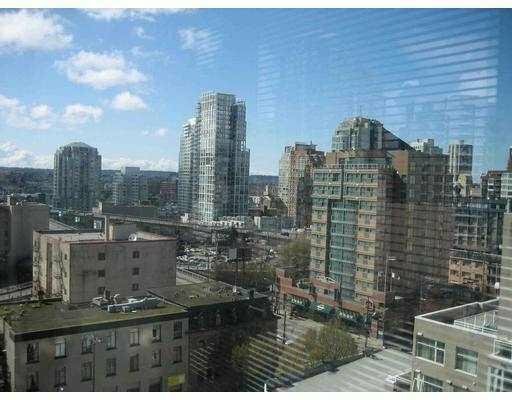 1204-1255 Seymour Street, Vancouver - SOLD | Michael J. Chiu - Royal Pacific Realty Corp. The Elan at Yaletown. Great location. 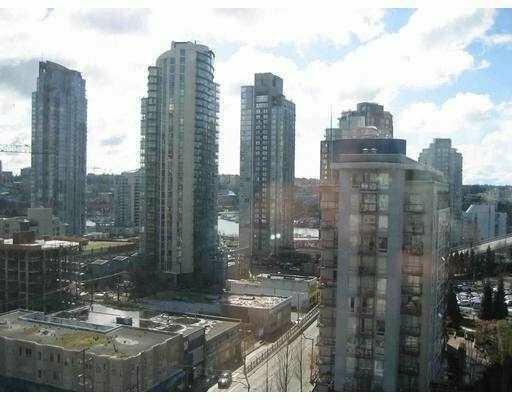 Never occupied corner 2 bdrm & 2 bath & solarium/den & office w/one prkg & strge. City & partial False Creek views. 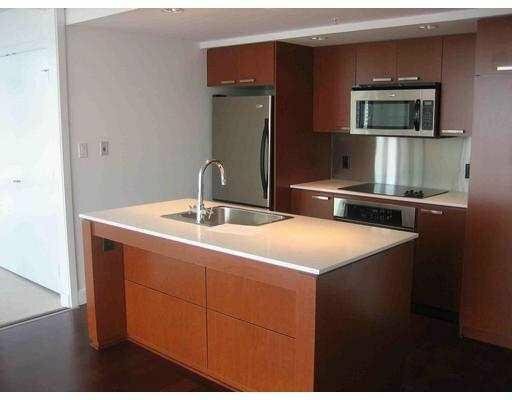 NO balcony but great Solarium, quality thru, H/W floor, cherry cabinets, SS appls,home warranty.